We are crowdfunding to open a permanent base for our project – Newcastle’s first pay-as-you-feel ‘food waste’ restaurant. Read more here.. 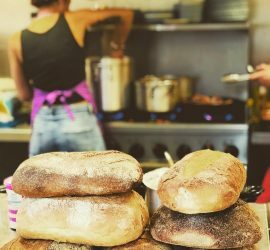 The Magic Hat Café aims to abolish avoidable food waste by ‘upcycling’ surplus food to feed the community, whilst also working closely with Bind to lead research and activism on food waste in Newcastle. 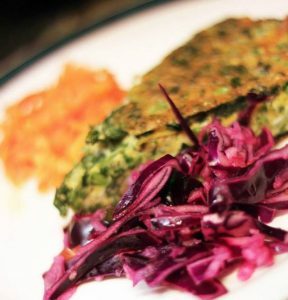 Food that would otherwise be sent to landfill is collected from food businesses in and around Newcastle upon Tyne. This includes fruit and vegetables that are unattractive; bakery products that can only be sold on the day of production, surplus from food growers and end-of-line or unsold produce. Collections are sorted and then prepared into nutritious meals which are served to the public on a ‘Pay-As-You-Feel’ basis. People can pay with their money or time to help us cover the costs of intercepting and preparing this food. 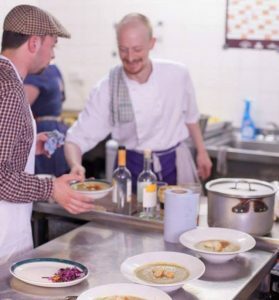 We have been operating as a ‘pop-up’ café and caterer since 2015 and have been working hard to establish a permanent space for our activities. We are currently in Byker Community Centre every Friday from 5.30-8pm serving delicious meals made from 100% surplus ingredients. 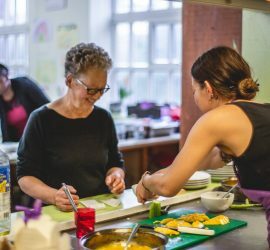 We are a diverse group of people who share a common passion for fighting food waste and feeding our community. We are an open group and welcome new people to our team – Get Involved! 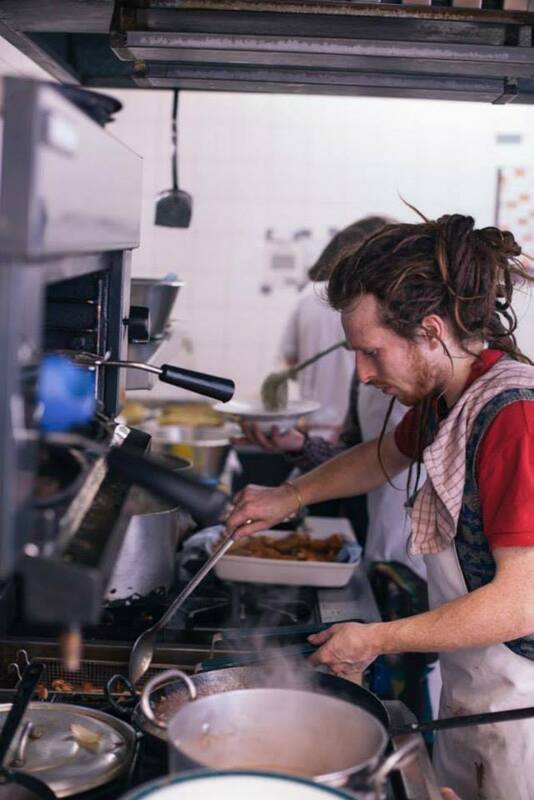 The Magic Hat Café is part of The Real Junk Food Project (TRJFP) network, an exciting movement of similar projects throughout the UK and around the world. The Magic Hat Café is a not-for-profit Community Interest Company.